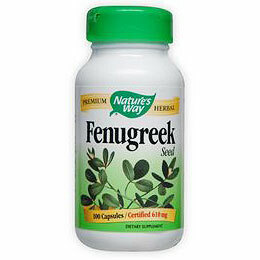 Fenugreek (Trigonella foenum-graecum) is an annual Mediterranean and Asiatic herb with aromatic seeds. It is used around the world as a culinary spice and food that is soothing to the stomach. In 1969, Tom’s quest to help his wife led to an herbal renaissance in America and the creation of Nature’s Way. By 1969, Tom was providing eight new herbal remedies. 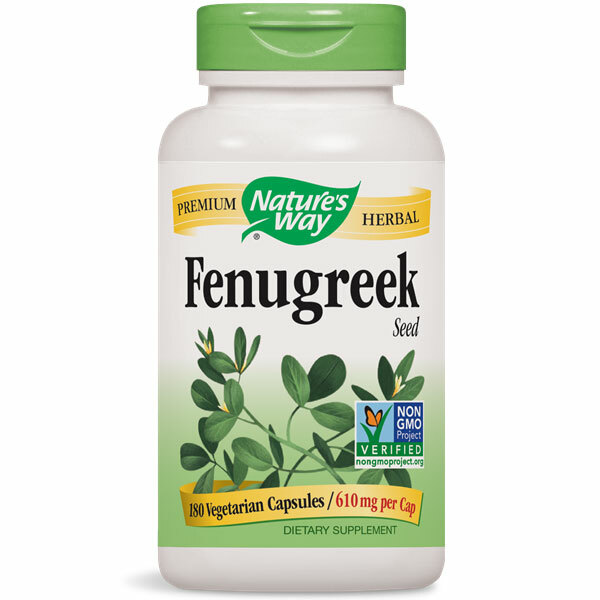 Now 40 years later, Nature’s Way is the preeminent brand of quality dietary supplements.